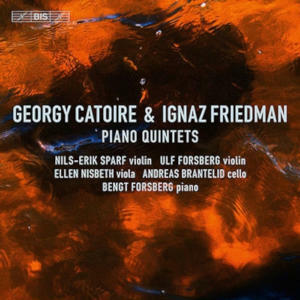 Accentus Music belongs to the top segment of Blu-Ray classical music producers and for those audiophiles who appreciate seeing what they are hearing some of their releases, like this one, gives them a chance to enhance a musical experience with a visual one. Midori is, disrespectfully spoken, already an old hand. But only in so far as we speak about the musical excitement she has given to so many during all those years she’s been active on the concert scene. 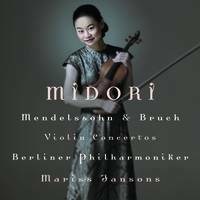 The other day I rediscovered her in Bruch’s violin concerto: Mendelssohn, Bruch: Violin Concertos - Midori, prompting me to hear and see (!) more of this exceptionally gifted musician. Accentus Music helped me out with this recently released Blue-Ray. Fiddlers of fame are not complete if they haven’t recorded some or all of Bach’s solo sonatas and partitas. Some try to do it as early as possible in their career. Not so Midori. Having played these sonatas etc. from childhood on, she recorded them for the Onyx label (RBCD) only some two years ago. 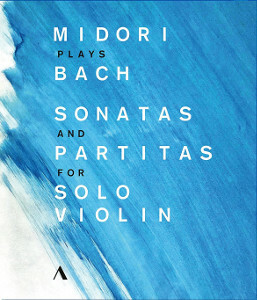 And now once more but in a new ‘visible’ Hi-res version on historic location in Köthen where Bach wrote these Sonatas and Partitas for Solo Violin. Midori does not try to use them for her own glorification. Nor to put down something spectacular that would distinguish her from the competition. Her style is genuine. She plays Bach in a way she believes will do justice to what he meant. It seems futile to compare timings with other violinists as each will make their own judgements. Comparing instead with her own 2015 recording, one discovers that she is now remarkably slower. With the exception of some of the faster movements, she clearly takes more time to state her interpretive case. One might say that, on second reflection and taking into account her maturity, she develops each part with more perfection and precision. Her reading has become more introvert, like searching for and deepening of inward lines and polyphony. Midori does no longer have to prove anything. With her sublime technique she negotiates all difficulties in a most gracefully manner, making them almost sound as if anybody can do it. And for those who might think that she plays with ‘too much modesty’, let me say that her playing is, indeed, finely shaped, without any excessive mannerisms, but that she sparkles every time there is reason to do so. 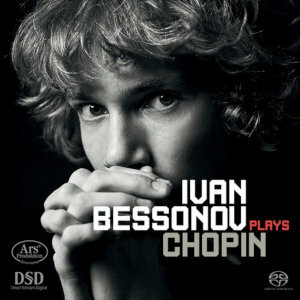 Listen for instance to the final movement of the first violin sonata BWV 1001 (presto) where she’ll beat most contenders with her effortless playing. In fact, taken as a whole the listener is in for a well-balanced thought through performance. Experienced listeners may find some minor irregularities. This must surely be attributed to the fact that Midori hates endless editing sessions: “I generally don’t engage in neurotic splicing tendencies on my recordings. I like keeping the takes as complete and undisturbed as possible”, she told Laurence Vittes during an interview which appeared in the May 2016 issue of ‘Strings’. The result is as honest as we may expect from a true artist, with no difference to what she records and how she performs on stage. 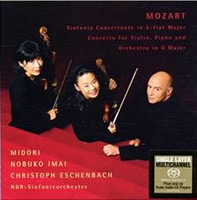 For the visuals producer Paul Smaczny has chosen the beautiful setting of Köthen Castle, commensurate with Midori’s noble playing, thus turning this recording into a major cultural experience. He has refrained from showing nice pictures during each of the parts. It would distract the listener from noticing the exceptional combination of body and instrument. Each time a different room and a different dress. That’s all. 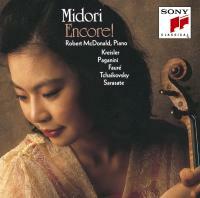 Watching Midori moving in tune with what she plays, and more in particular her sensational finger acrobatics; seeing how she devotes all of her passion to serving the music, decidedly enriches the listener’s experience. Ann-Katrin Zimmermann’s notes in the accompanying booklet are well worth reading, discussing authenticity versus credibility and sincerity, as well as her remarks on ‘hearing with open eyes’, whereas Midori underscores her readings with brief commentry in between the pieces. The sound is either stereo PCM or multi-channel 5.1 DTS HD Master Audio, but it is not clear whether the definition is 24/48 or 24/96. It may technically not be as good as DSD Super Audio, but for many the difference will hardly be noticeable. I enjoyed every minute of it. Newcomers should perhaps not play all in one go. Not a bad idea really, it stretches the enjoyment over more than one session. In conclusion: If you want to listen with your eyes to an incredibly motivated musician, this is an excellent opportunity. I have ordered this but it hasn&apos;t arrived yet so my comment isn"t about the disc itself. I&apos;m just curious about its inclusion here. Blu-ray video is a very large field almost none of which is listed here. 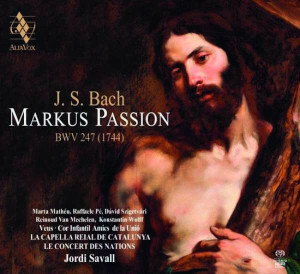 Recent similar titles like BIS&apos; Gloria In Excelsis Deo that provides video of the same material as volume 55 of the sacd set of Bach&apos;s church cantatas plus additional music and interviews, and Kit Armstrong&apos;s performance of the "Goldbergs" plus music by Byrd, Sweelinck, and Bull don&apos;t make it onto the site but this one does. As ill health has ended my concert attending days blu=ray video has become a more important part of my collection and I&apos;m hoping that coverage will expand (or is it just that the Accentus label does a better job of getting its material out, see Mahler: Symphony No. 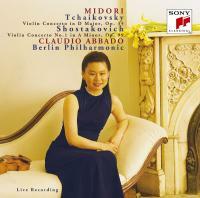 9 - Abbado?). 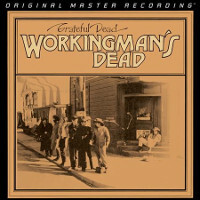 Hi Bill, I have it, I listened to it & I like it. A major computer crash prevented me from publishing my comments earlier. Enjoy with your eyes wide open. Thanks, Adrian, I appreciate the insight. Ah, I&apos;ve found your review since my initial comment, so let me thank you for that as well. My multi-sensory appetite has been well whetted!